We are saying a fond farewell to March and giving an enthusiastic hello to Artistic April. Not only is it National Poetry Month, it is also a time to celebrate Easter as well as Autism Awareness, and Earth Day. We have a variety of daily celebrations including April fool's, Children's book day, School Librarian day, national Tartan day and Scrabble day. Plus a few wacky days such as Sorry Charlie, No housework day, Walk Around things, and National cheeseball day. The Birthstone of the month is Diamond. You may choose to spell out the word, reading one book per letter or read a book with the name or the colors of the stone in the title. Or perhaps find an author whose name is Diamond. You may decide to find a book set in the time period where the birthstone was discovered or surrounding the myth and lore or set in countries where the birthstone is currently found. 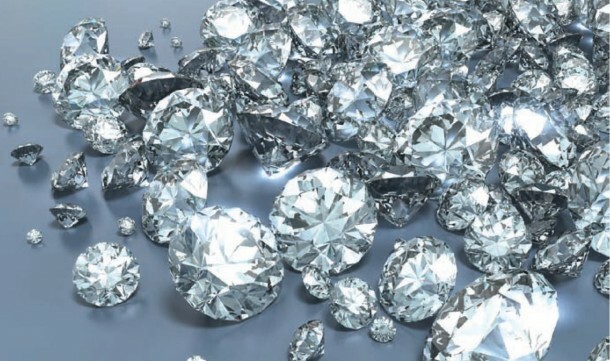 Diamonds were first discovered during 4th century in India's rivers and streams and believed to be the only source for diamonds and traded along the Silk road between India and China. Then gold miners discovered diamonds in Brazil in the 1700's and dominated the market until the 1800's when a large deposit of diamonds were found along the Orange River in Africa. 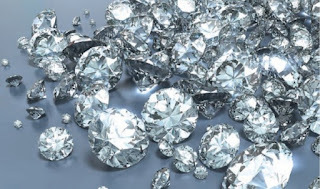 Presently, diamonds are mined in Australia, Russia, China, Africa, parts of South America and Canada. They are a symbol of love, strength, clarity and truth and believed to have metaphysical properties of energy and vision. We are going to follow the path of the diamonds so our armchair travels are taking us east of the Prime Meridian. You have a wide variety to choose from this month as you travel the trail of diamonds from Antwerp to Argyle. 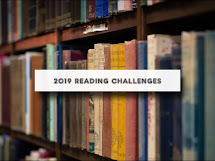 Follow the Silk Road, explore Africa more in depth and delve into the history of conflict diamonds, visit Australia, or dive into historical fiction set in Russia. Have fun following rabbit trails.